We have EVERYTHING your pool needs. Everything for your pool ! Memorial Day, Independence Day, Labor Day. Marie’s Pool Store is the greatest place to purchase your pool supplies!!! One of the things that I love about them is they know you and remember you! They always help us when we have a problem! Bought a new Hayward pool pump from them a few years ago and it works great! They make us Happy Happy Happy! 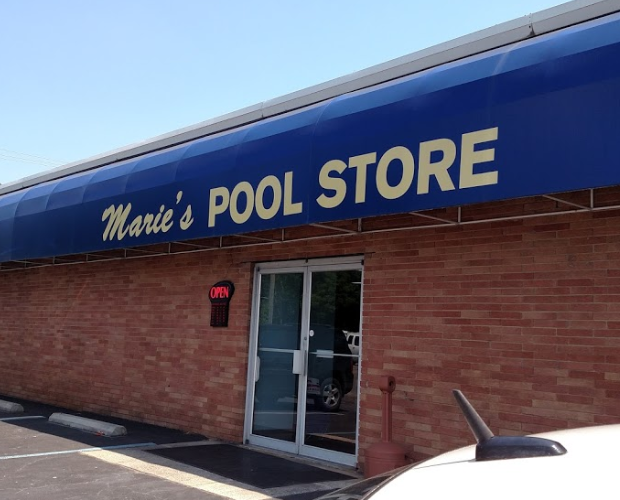 Marie’s Pool – Friendly employees who are very knowledgeable and reliable in helping us to keep our pool clean, clear, and running smoothly. We highly recommend this pool store.